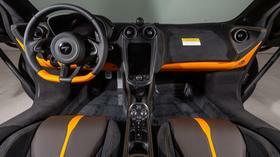 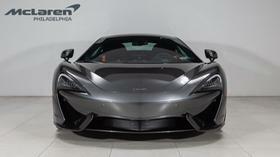 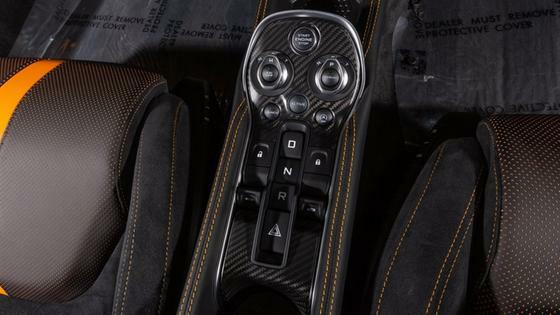 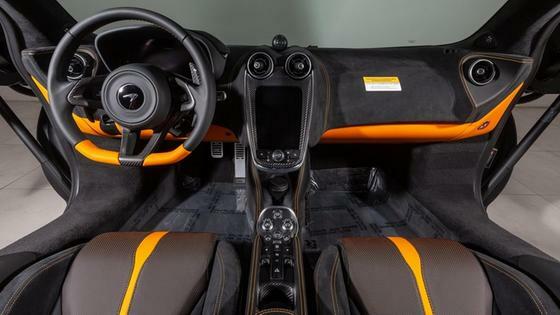 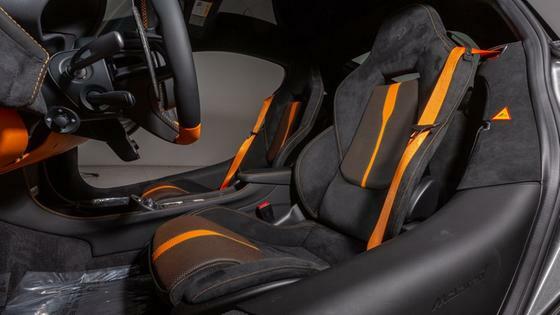 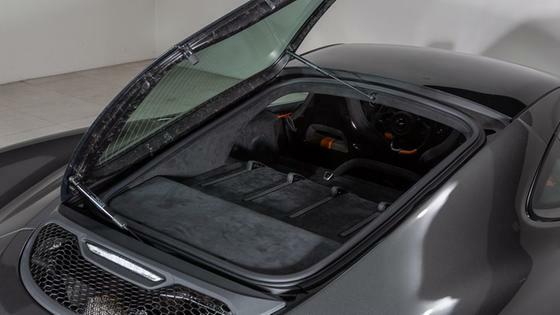 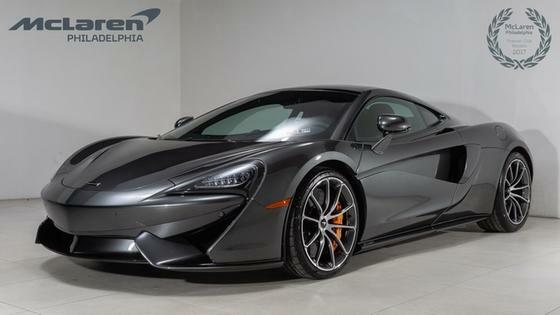 I'm interested in the 2019 McLaren 570GT Coupe you have listed on ExoticCarList.com for $241,990. I would like to know more about this vehicle. 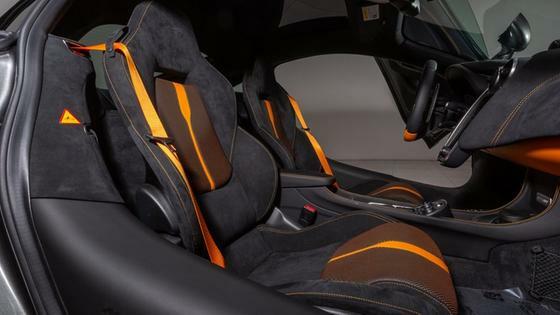 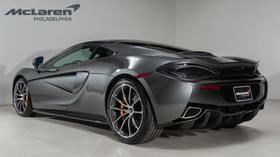 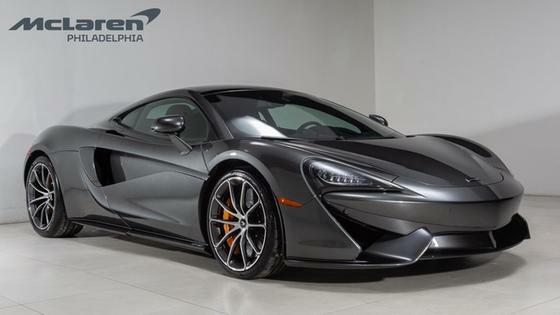 McLaren Philadelphia is pleased to offer you this McLaren 570GT Coupe with 45 miles. 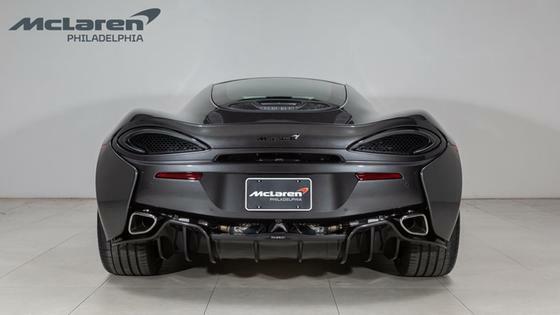 Our team strives to make each experience here at McLaren Philadelphia the best possible, so here are a few key components of this vehicle. 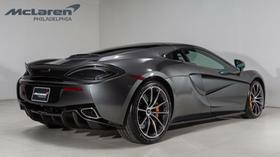 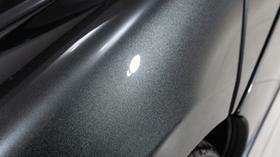 This 570GT is covered in Storm Grey exterior paint with Black / Orange interior. 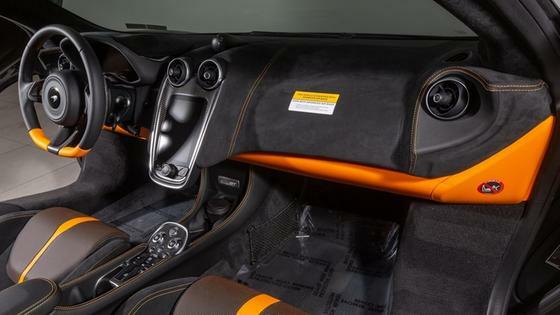 McLaren equipped this 570GT with many options including: Seatbelt - MSO Defined McLaren Orange, MSO Defined Titanium SuperSports Exhaust, Roof - MSO Defined Electrochromic, Ceramic Brakes - McLaren Orange Calipers, 10 - Spoke Lightweight Wheel - Diamond Cut, Vehicle Lift, Parking Sensors & Rear Parking Camera, Parking Sensors (Front & Rear), Branded Floor Mat Set, Touring Deck - Carbon Black Alcantara, Carpet - Carbon Black, Switch Pack - Carbon Fibre, Steering Wheel - Carb Blk/McLaren Orange, Headliner - Carbon Black Alcantara, Steering Column - Electric, Electric & Heated Memory Seats, Sill Finisher - Jet Black Nappa Leather, SD4 - Carbon Blk/McLaren Orange/Jet Blk, By McLaren Designer Interior, Soft Close Doors, Exterior Door Insert - Body Colour, Exterior Special Paint - Storm Grey, GT Body Style, Sport Pack - Pirelli P Zero Tyres, Bowers & Wilkins 12 Speaker Audio System. 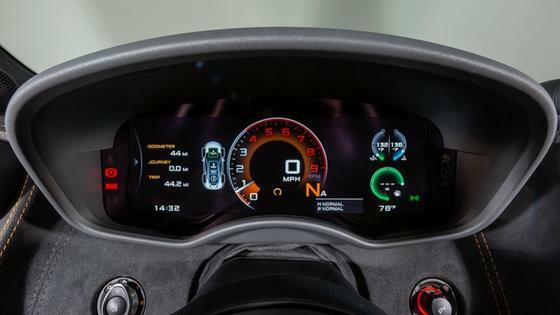 As with all the rare and exotic sports cars sold here at McLaren Philadelphia, this vehicle has passed through our own strenuous 100-point inspection. 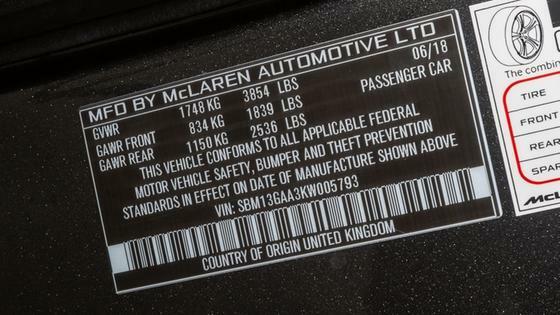 This vehicle is being sold with the Balance of Factory Warranty. Please contact us regarding financing, leasing or warranty options. 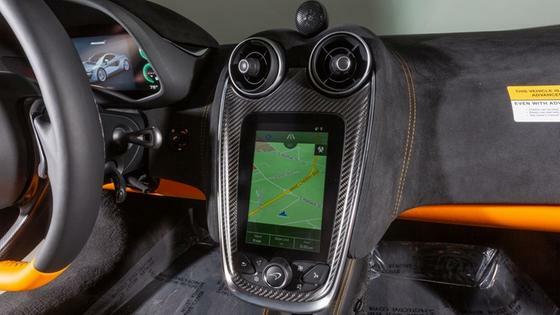 Open ended lease quote may be available with a purchase option at end of term and is based upon 60 months with 10% capital cost reduction. 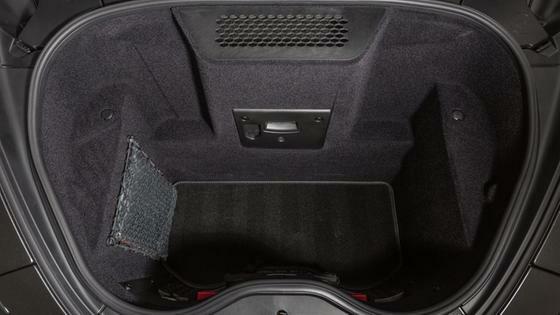 Taxes, tags, and other fees are not included. McLaren Automotive’s return to road car production in 2011 was accompanied by a drastic expansion of its dealer network. Just nine dealerships originally opened in the United States—one of those being McLaren Philadelphia. 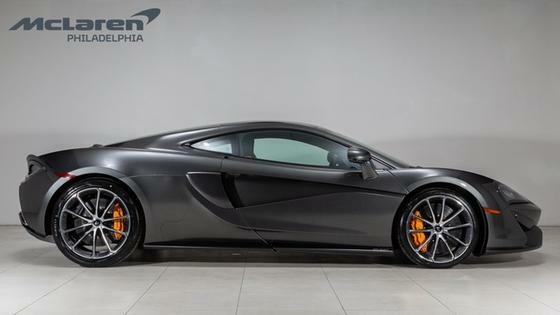 Located just outside of Philadelphia, McLaren Philadelphia caters to the buzzing Main Line of Southeastern Pennsylvania, while still assisting customers find their dream cars all across the Northeast region and the country. McLaren Philadelphia was recently named 2015 McLaren Retailer of the Year for the Americas in addition to being named No. 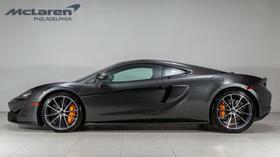 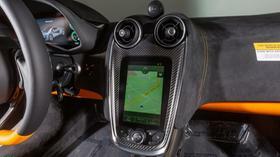 1 New McLaren dealer in the world in 2013 and No. 1 Pre-Owned McLaren dealer in 2014. 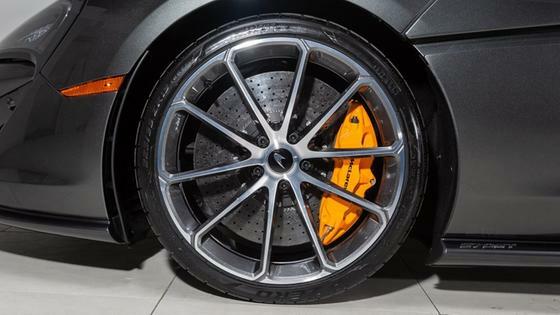 At RDS Automotive Group, our mission statement is to create advocates through providing superlative service. To accomplish this, we rely on our core values of integrity, urgency, teamwork, attention to detail, and personal growth. 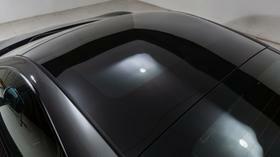 **Some vehicles are not on the premises. 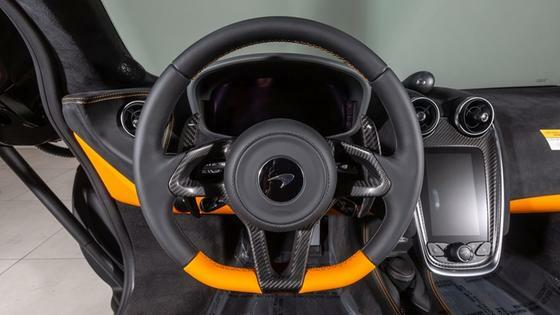 We recommend calling the dealership before coming in. *Price(s) include(s) all costs to be paid by a consumer, except for licensing cost, registration fees, and taxes.